A Speech Language Pathologist is an Allied healthcare professional who works to assess, diagnose and treat paediatric and adult patients with speech, language, social communication, cognitive-communication, and swallowing disorders. Also, providing Aural Rehabilitation for individuals who are dead or hard of hearing is an integral part of a Speech Language Pathologist’s job. Speech and Language therapy is facilitated through natural speech with the use of external source materials (toys, Flash cards, Books) that will facilitate communication. 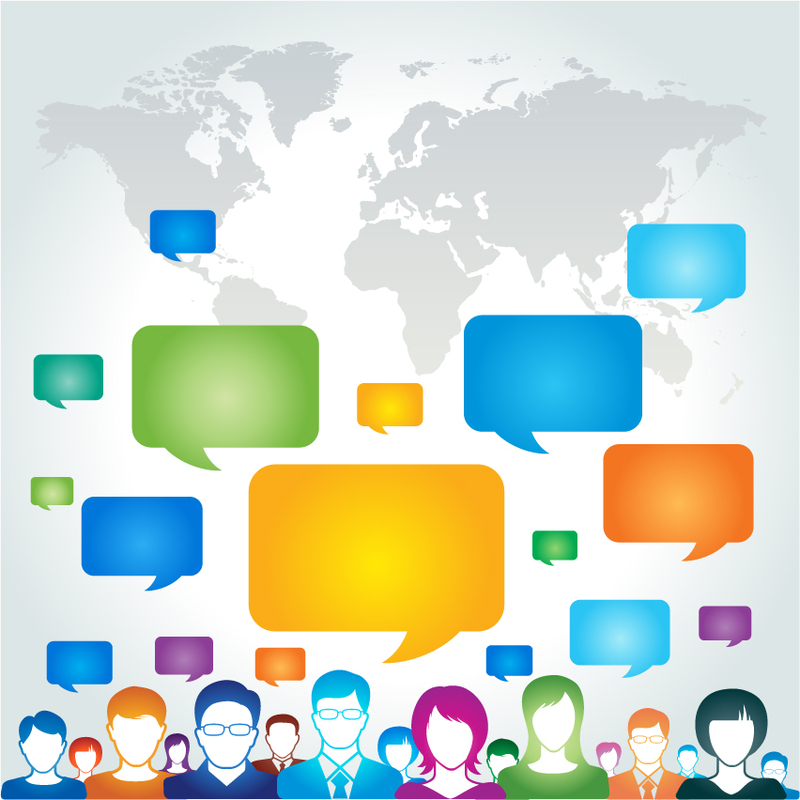 In severe cases of speech and language deficits, Augmentative Alternative Communication (AAC) systems are provided (ASD, Progressive neurological disorders). The Speech Language Pathologist may work privately as an individual healthcare professional or also work as a member of a collaborative interdisciplinary team in a healthcare setup. The interdisciplinary team includes Audiologists, Physicians, Psychologists, Physical and Occupational Therapists, Nutritionists and Dieticians, Social workers, Special Educators, teachers and Rehabilitation counselors. The interdisciplinary approach yields better and greater therapy results than the sum of each discipline implemented individually since the professionals work together as a group to build the patients’ skill sets by identifying the deficits and implementing the treatment strategies thereby helping individuals reach their highest independence level possible based on their unique situation and abilities. 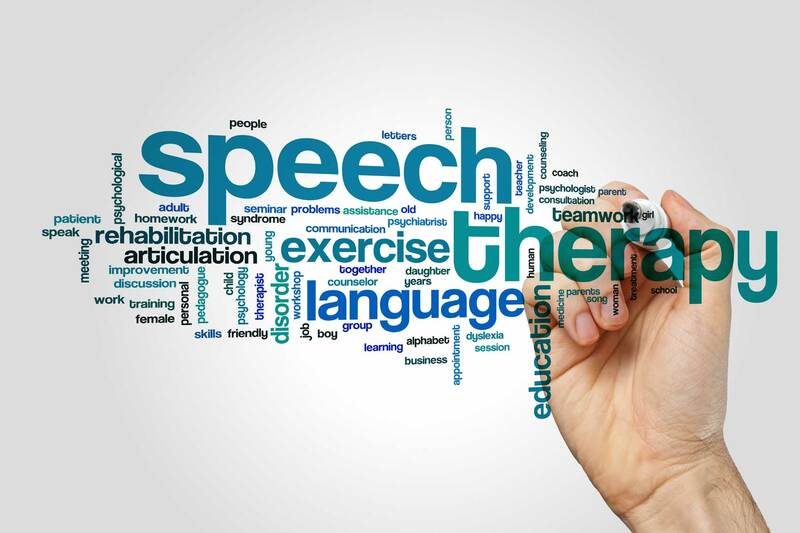 Speech Language Pathologists are employed in Schools (both Regular and Special schools), Educational facilities, Healthcare services (Hospitals, Rehabilitation centres etc), Research and Administrative Organizations, Corporate Environments and may also see patients independently through home visits.